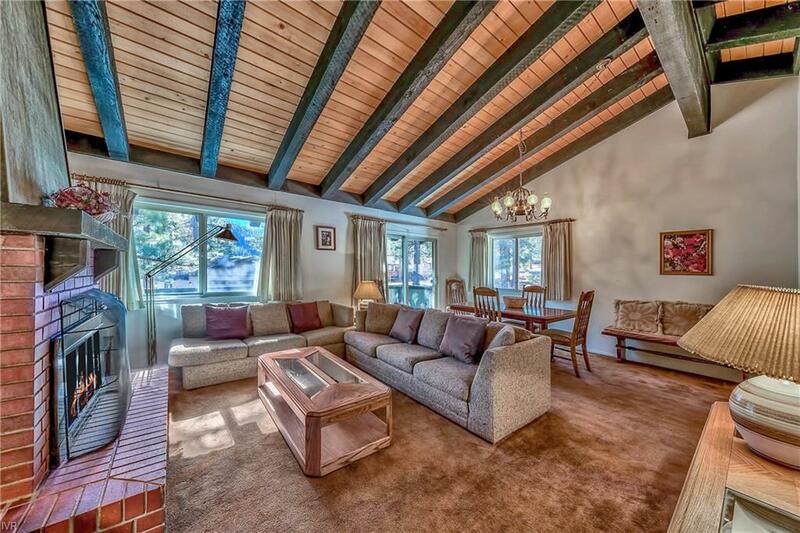 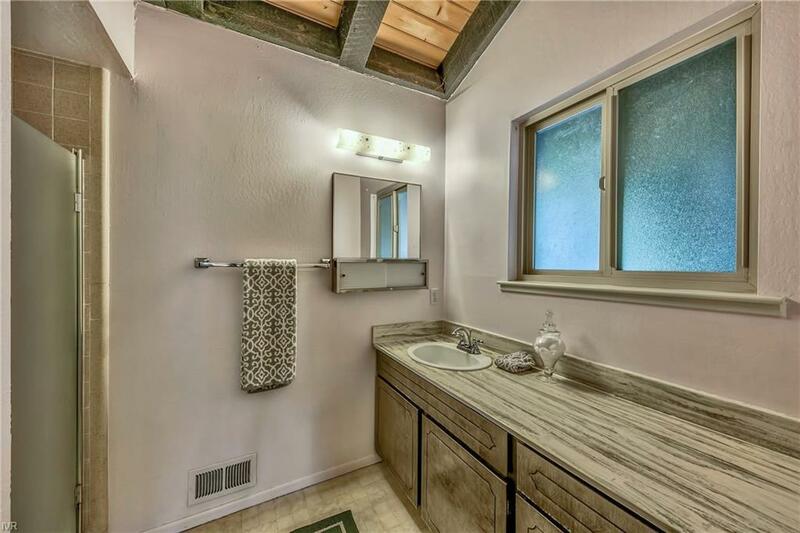 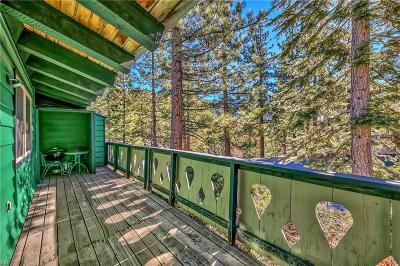 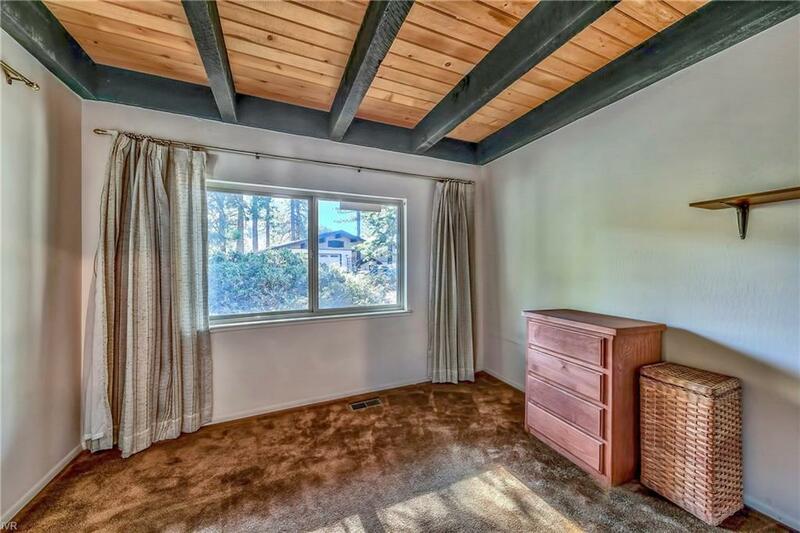 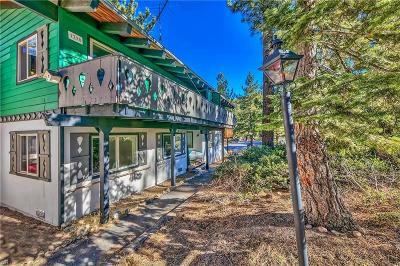 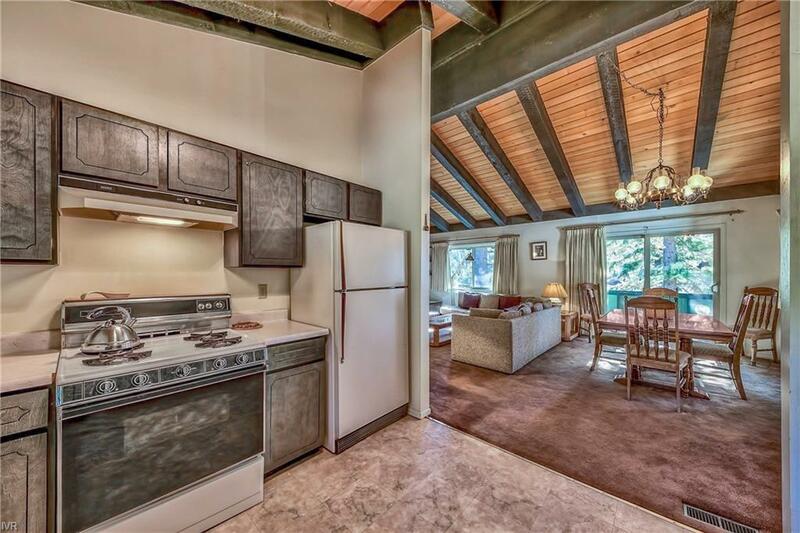 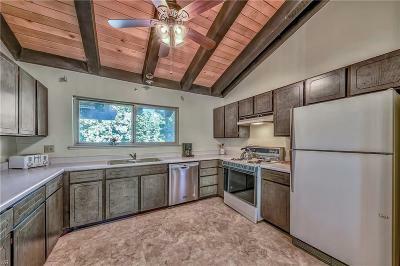 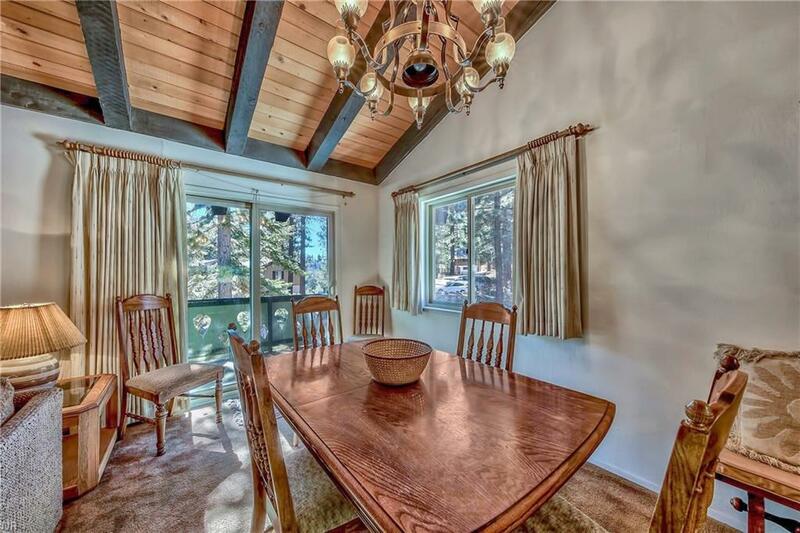 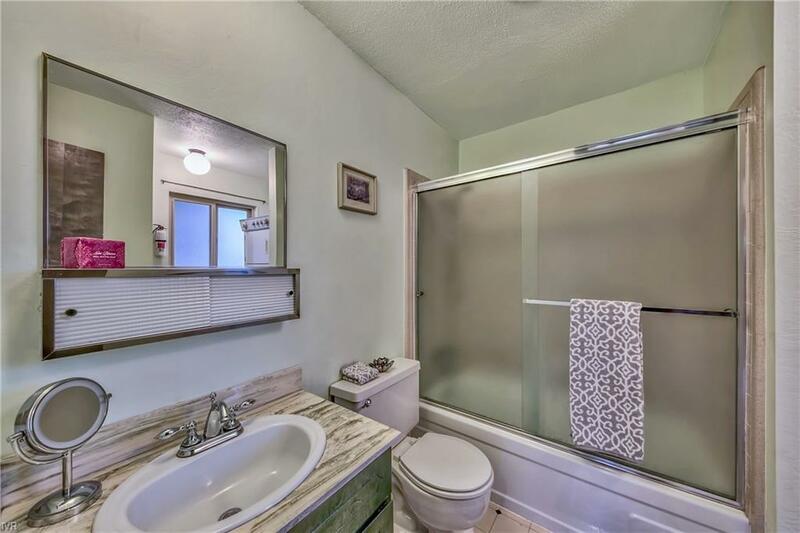 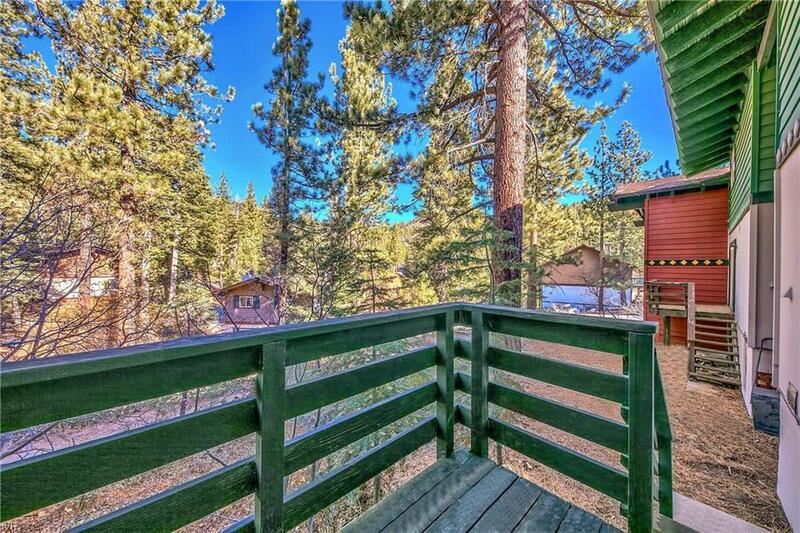 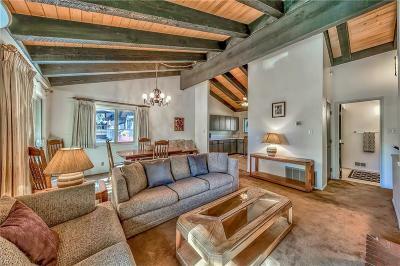 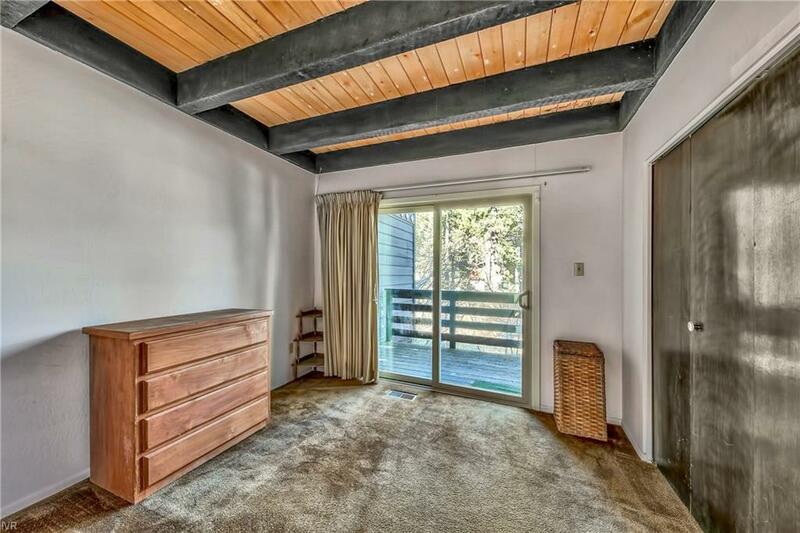 Spacious 3 bedroom 2 full baths, Chalet style condominium. 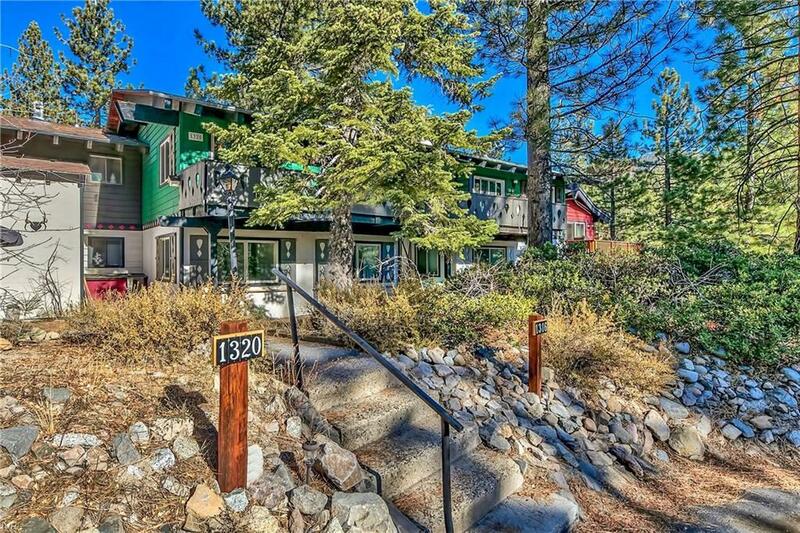 Nestled in the majestic pines of Lake Tahoe! 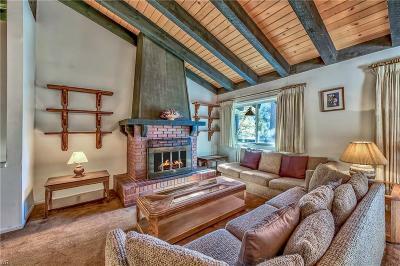 Great room with high open beam vaulted ceilings, with brick gas log fireplace to gather around during those cold winter nights. 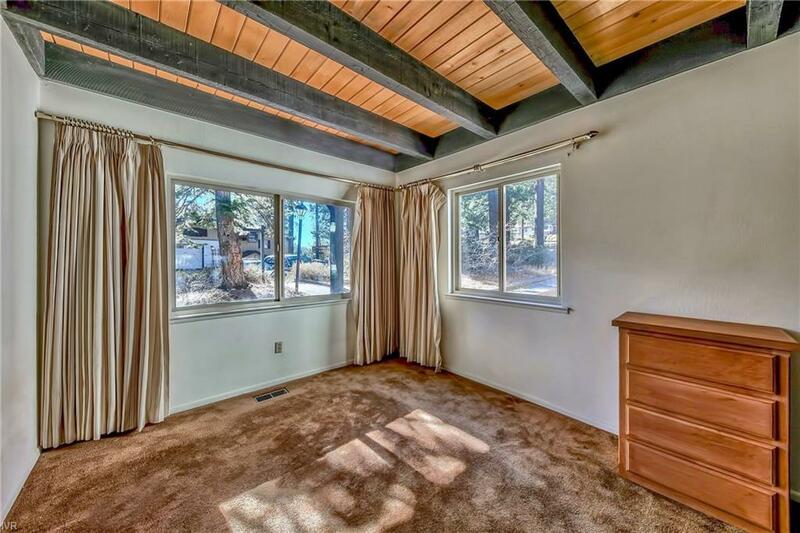 Lots of Dual pane windows throughout to let in the natural light. Nice front deck to view the trees and mountains. 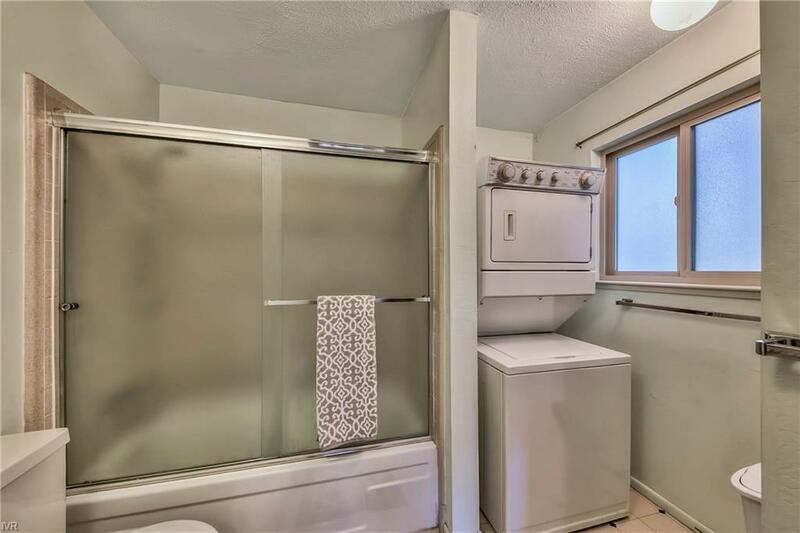 Newer water heater and dishwasher. 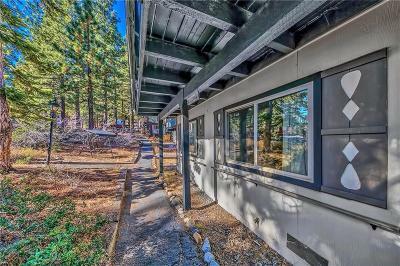 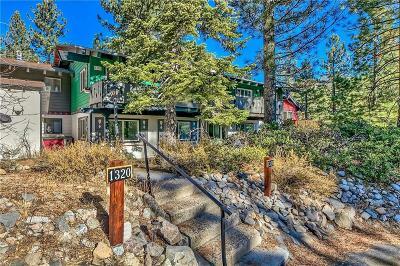 Walking distance to Diamond Peak Ski Resort or hike/bike endless National Forest trails right out your front door. 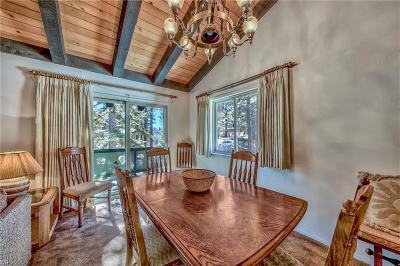 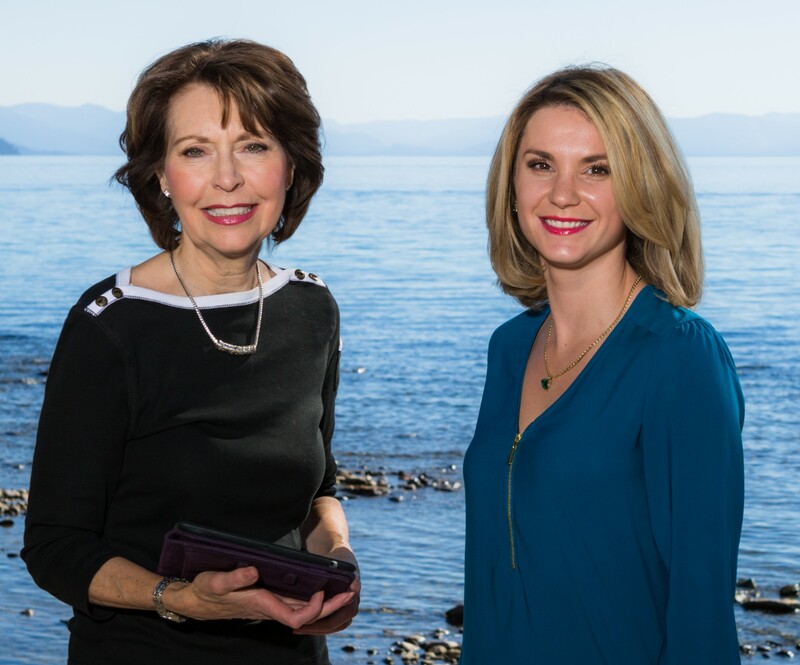 Located in Serene Tyrolian Village with full privileges to Incline Village amenities, including 3 private beaches, ski resort, 2 golf courses, tennis complex plus much more.